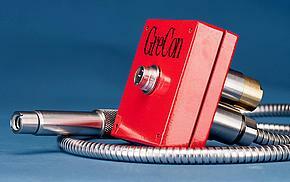 The GreCon Spark Extinguishing System detects ignition sources wherever material is pneumatically or mechanically extracted or transported. Sparks or glowing embers are eliminated even before severe damage is caused. GreCon develops protection concepts for object protection on the basis of the individual requirements of the particular production process. 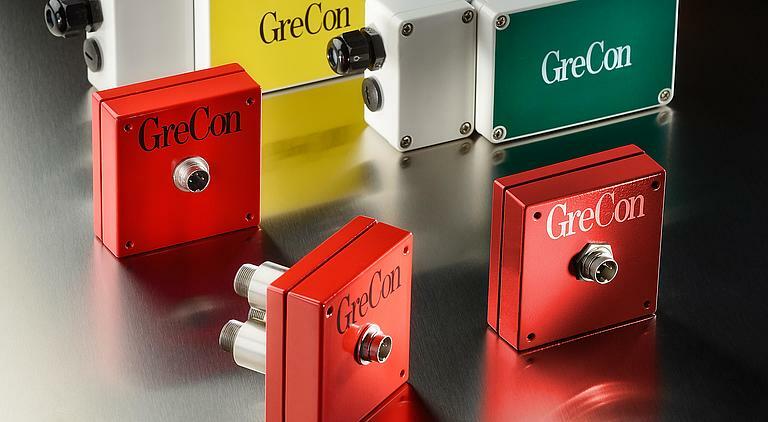 Thanks to a modular design and a large range of detection and extinguishing equipment, GreCon object protection solutions are applied in many industries. 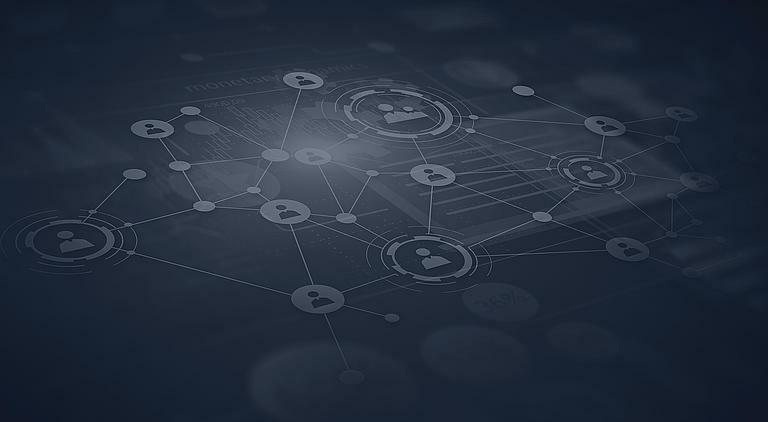 The product portfolio of GreCon ranges from spark detection and extinguishment systems via press protection systems to optical and x-ray scanners. The Fagus business unit is foremost in the manufacturing and development of shoe lasts. As a preventive fire protection means our spark extinguishing systems avoid fires and explosions in filters, silos and other production areas. Our complete product range of measuring systems and scanners is used worldwide in the wood-based panels industry and in many other kinds of industry for process. For about 100 years we have advised the shoe industry regarding fashion trends, questions with regard to good fit and production possibilities. 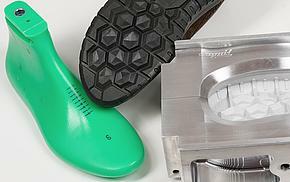 We deliver customer-specific shoe lasts and moulds required for the international shoe industry. 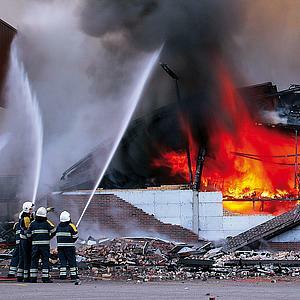 In many industries worldwide, where bulk materials are processed, fires and dust explosions occur again and again with far reaching consequences. 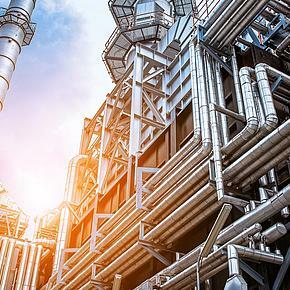 Interruptions of the production process caused this way can lead to substantial downtime and follow up costs, quite apart from the personal injuries and property damage. 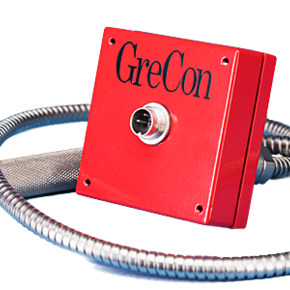 With a GreCon Spark Detection and Extinguishing System, the risk of fire can be prevented by a special technique: detection and automatic extinguishment of an ignition energy within milliseconds before a fire can arise. 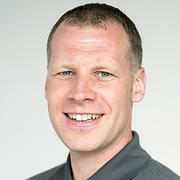 Today, factories are increasing productivity through continuous process improvements. Production safety is of the utmost importance. 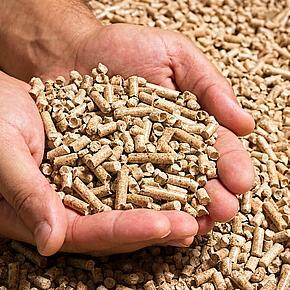 Therefore it is very important that potential ignition sources are detected and eliminated before being conveyed to a potentially hazardous area, such as a filter or storage silo. Unprotected facilities for comminution, drying, cooling and pressing are especially at risk with their pneumatic or mechanical conveying or extraction systems. 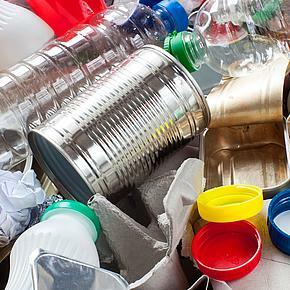 A GreCon Spark Detection and Extinguishing System will substantially contribute to an elimination of such varied danger sources in your production process. As preventative fire protection for filter systems and silos in numerous production plants, we have been at the forefront of safety equipment technology for decades, protecting mechanical and pneumatic conveying systems. Spark detection and extinguishing systems can detect and eliminate ignition sources before fires or explosions occur. With a GreCon spark detection and extinguishing system a very high measure of system, operational safety and reliability is achieved. This is very important in modern production plants, especially concerning safety regulations. This ensures permanent availability of your production facilities leading to minimal interruption of your process. A GreCon spark detection and extinguishment system is suitable for almost any position of the production process to ensure fire protection or monitoring functions by means of special sensors. IR detectors monitor conveyors and can if necessary activate high-speed water extinguishing devices within a few milliseconds. The spreading of ignition energy can be effectively prevented. A diversion or shut-off of the product flow is an option and is used whenever extinguishment with water is impossible. Depending on events that are recorded exactly to the millisecond, adequate measures are automatically and specifically activated via a 4-fold graduated alarm system. 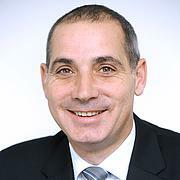 These measures can be mostly carried out without interrupting the production process. 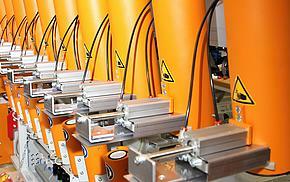 The system is configurable to minimise damage and downtime without the need to interrupt the production process. Furthermore, filters and storage silos can be monitored for fire during standstill periods or for self-ignition by products in the GreCon range. During such periods you can be confident that ignition will still be extinguished. 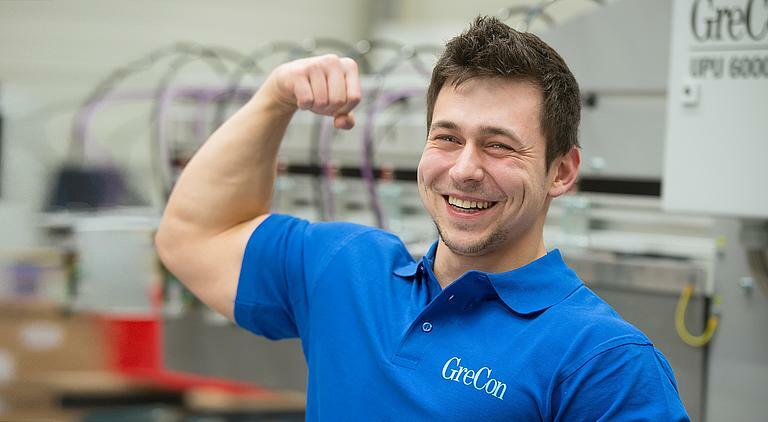 To maintain maximum availability and reliability of your GreCon systems – that’s what we are there for! Both in the field of fire protection and in measuring technology. 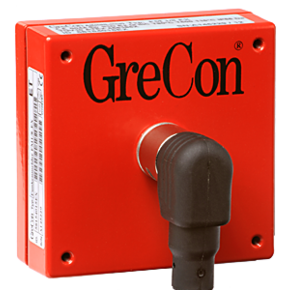 The GreCon spark extinguishing system detects sparks and extinguishes them before they cause damage. A service plan, which was developed especially for these systems, provides for reliability and removes any worry about damage through fire. 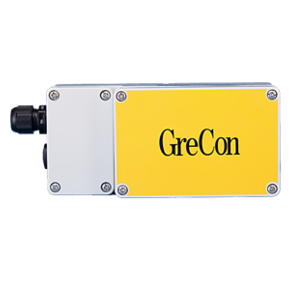 Measuring technology from GreCon will help you to optimise the use of energy and resources by gaining objective data. The quality and reliability of these measuring results influences your product quality and your production result. How can you protect your plant? Fire protection is to be looked at in its entirety. Effective fire protection consists of several measures that support. Structural fire protection helps to prevent fires and to isolate them. A burning fire is prevented from spreading. Fire-proof doors – have the task to prevent the spreading of fire for a certain time period. By technical fire protection, one understands facilities that, in case of fire, automatically contribute to avoid personal injuries or property damage. Spark extinguishing systems – detect and eliminate ignition sources before a fire or dust explosion is caused. Organisational fire protection includes personnel and organisational measures that contribute to prevent a fire from arising or spreading. Training of staff – orginsational measures, such as instruction in the use of fire extinguishers or evacuation exercises, can counteract in the case of fire. Blaydon on Tyne, NE21 4SQ.